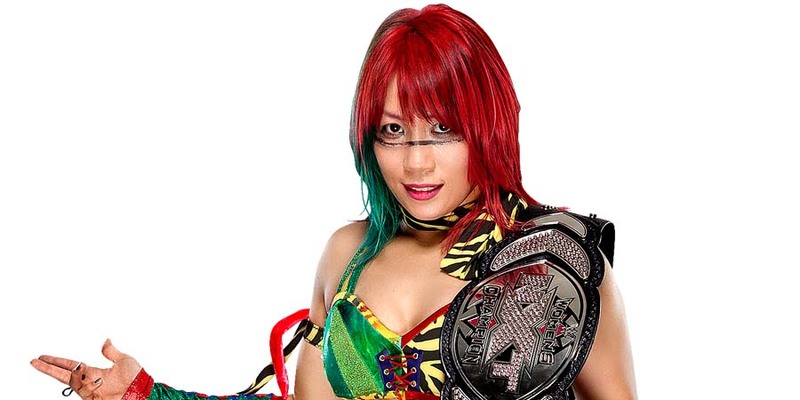 During a recent edition of the Jim Ross Report podcast, WWE Hall of Famer Jim Ross talked about SmackDown Women’s Champion Asuka and blamed WWE management for Asuka being underutilized in the company. “I’m a big Asuka fan. I think she is very underutilized, very under-positioned. It’s always going to be the same old BS of, ‘well, she doesn’t speak good English.’ How long has she been here? How long has she been around? And if she can’t speak English, why hasn’t that been addressed long, long before now? You can’t use it as an excuse if you could have corrected it. That’s on management, bad planning, and if she didn’t want to learn English and make herself more marketable, maybe she should be doing something else. But I think Asuka is a huge star. She has great charisma; she is believable; she has an exotic look. I haven’t heard any stories about how she’s a crazy person in the locker room. But if the excuse is, ‘well, she doesn’t communicate well and it’s a North American audience or an English-speaking audience – she’s a disconnect,’ who’s fault is that?